This is a busy time of year in the sports world. I think that sentence has been written at least four times this month here on SportsRadioPD.com. NHL and NBA playoff races are coming down to the wire. The NCAA Tournament is giving us memorable moments like Mamadi Diakite’s insane pass to keep Virginia alive. The South is talking about spring football. The NFL Draft is right around the corner. 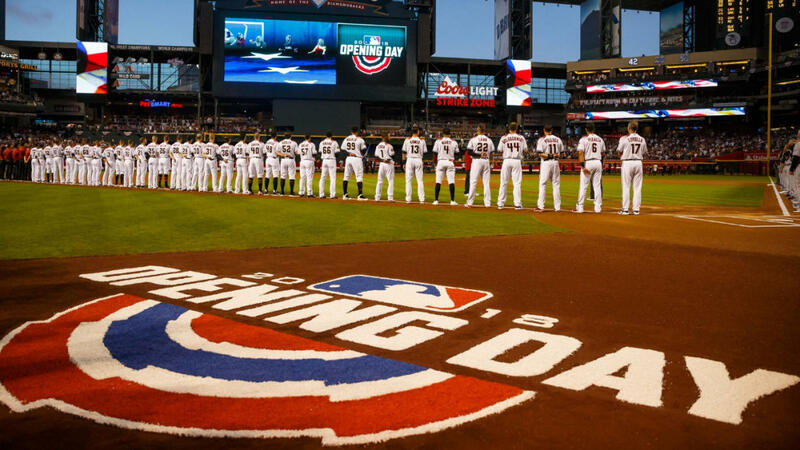 And then there is this season’s signature sporting event, Opening Day. 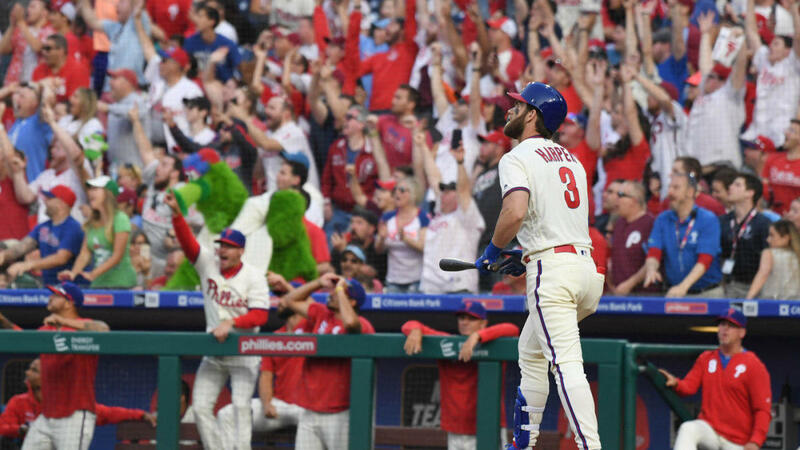 It’s not accurate to say that Major League Baseball has seen its popularity wane. Its popularity has simply changed. Professional baseball is a regional phenomenon now, but in the regions where it is popular it is an obsession. I spoke with program directors from four stations, all in different situations as it relates to Major League Baseball. I wanted to know how they approached the season and how their respective audiences prioritized Major League Baseball coverage. The participants were John Mamola of WDAE, the flagship of the Tampa Bay Rays, Matt Nahigian of 95.7 the Game, which is in a market with two teams, but is the broadcast home of neither, and Ryan Porth of 102.5 the Game and Jeff Austin of 1080 the Game. Both are in markets without a team currently, but have been identified as potential expansion homes of Major League Baseball in the future. There is no shortage of Rays-themed programming on WDAE. In fact, the station sent a reporter to follow the team around the state of Florida during Spring Training. Matt Nahigian and 95.7 the Game are in a unique situation when it comes to baseball coverage. As mentioned above, the station isn’t the broadcast home of either of the Bay Area’s Major League Baseball teams. On top of that The Game went through a very public divorce with the Oakland A’s at the end of last season. Portland and Nashville are interesting cases when it comes to baseball. Both cities have large transplant populations, but no team of their own. So how much can you talk baseball in a place like that? Austin says his enthusiasm and optimism reflects those of the city. 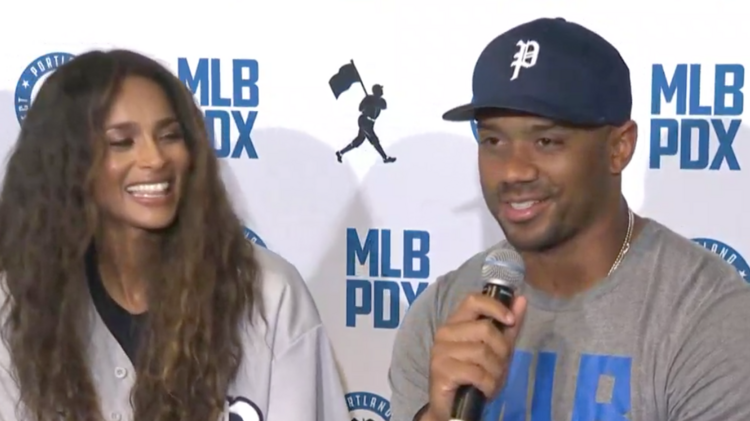 Russell Wilson and Ciarra, who are part of the Portland Diamond Project, have made appearances on the station to promote the campaign. What about Nashville? Just like Portland, it was on MLB commissioner Rob Manfred’s list of potential expansion targets. Porth says that the population and the interest is there. He notes that the current growth and future potential of the city is what attracted the MLS, which will see its newest franchise Nashville FC begin play in 2020, and is likely also what drew MLB’s eyes. MLB coverage, like fan support, is largely a regional thing, but it also seems to be a situational thing. Stations like WDAE, which is a team’s flagship, will go all in and make the most of that relationship. Stations like 95.7 the Game, which doesn’t have MLB play-by-play in a market with multiple teams, won’t sweat it. It will instead focus on making the most of the programming it does have. Non-baseball (or at least currently non-baseball) markets will do as much as their listeners will respond to. Very rarely does an MLB story create conversations outside of the market it is occurring in the way that people across the country have an opinion on what fair expectations for the Cleveland Browns will be in 2019. Finding local angles to exploit may be the best way to ensure that baseball talk won’t be met by your listeners with indifference.